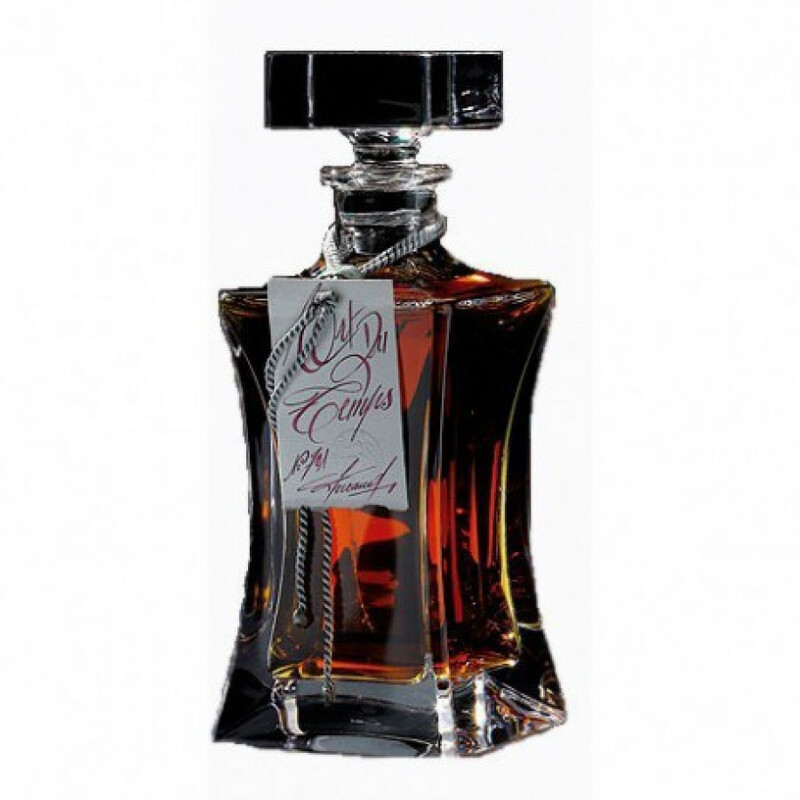 The Lheraud Art du Temps Cognac is something truly special! This limited edition blend of only the best quality eaux-de-vie has created an extremely well rounded Cognac, with aromas of vanilla and creme blurred, and a citrus fruit finish with tones of orange marmalade. This special Cognac has been lovingly created in the tradition manner of this family run house, with the knowledge of the founders being taught and handed down over the generations. The Cognac has been carefully aged and allowed to mature over the years, and the end result is the slightly over-proof (44%) delight that will bring joy to even the most particular of palates. 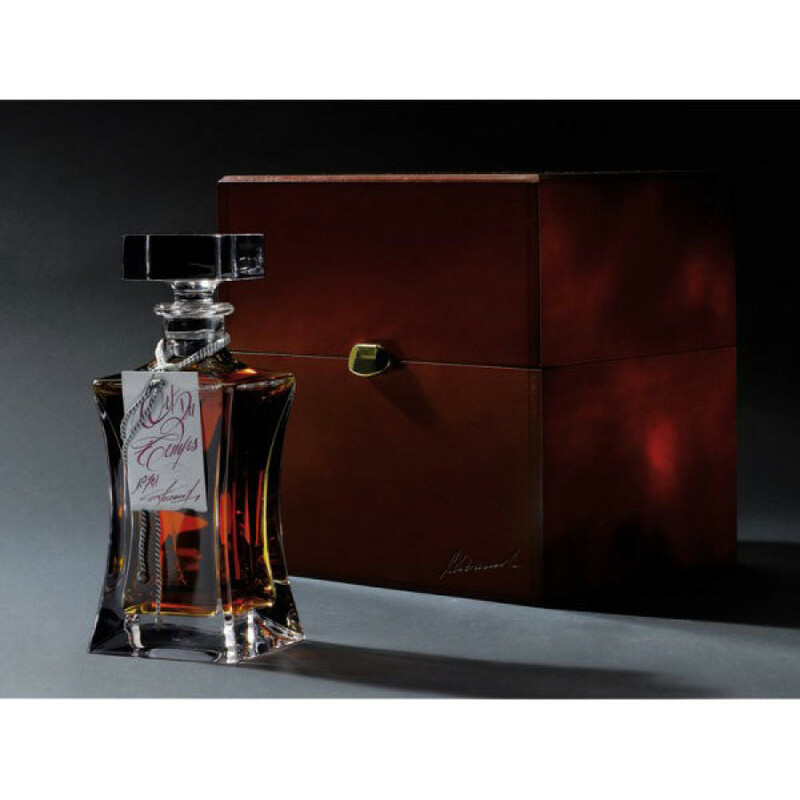 An ideal gift for the Cognac connoisseur - Art du Temps is presented in stunning decanter and wooden box.